This questionnaire, entitled “The Next Big Thing,” seems to be doing the rounds on the internet (it was brought to my attention by fellow writer Nancy Bilyeau – http://nancybilyeau.blogspot.com), so I thought it would be interesting to answer the questions and introduce my next major writing project. When I was a child, growing up in Jersey, we used to take a two week holiday most years, spending the first week in the New Forest and the second week with my grandfather in East Sussex. My parents did everything they could to encourage my interest in archaeology and history and, since Fishbourne Roman Palace (near Chichester) was roughly midway on our journey, we generally stopped there. I must have been 8 years old when I first saw it, and immediately wanted to know more about it: why it was built, and who lived there. Since then I have studied and taught archaeology, but those questions have kept coming back to my mind. Difficult to answer, since the book covers the events of four decades (43 AD-80 AD). Essentially, my protagonist, the client King, Tiberius Claudius Cogidubnus, looks back on his life from his late 60’s, so I’d love for that role to be played by Sir Ian McKellan. We might need to find someone else to play him in his younger days. It would be great for Sir Derek Jacobi to return to his earlier role as the Emperor Claudius, and for Sir Patrick Stewart to play Vespasian. Tiberius Claudius Cogidubnus, the pro-Roman client King of Southern Britain, looks back on his life and reign; at his friendship with the Emperor Claudius, and the future Emperor, Vespasian; at his attempts to maintain peace & prosperity in his kingdom, to prevent the Boudican Revolt (and, later, to limit its extent and deal with its aftermath); and at the shifting nature of the relationship between Britain and Rome. I don’t intend to self-publish. Whether or not it will be represented by an agency is subject to on-going discussions. I think it took about a year (working full-time for around half of this) to write the first draft. It has taken me a further three years (working part-time) to get it to its current point (i.e. the submission stage – Draft 12), with professional assistance from The Literary Consultancy (www.literaryconsultancy.co.uk) and help, also, from an online critique group. 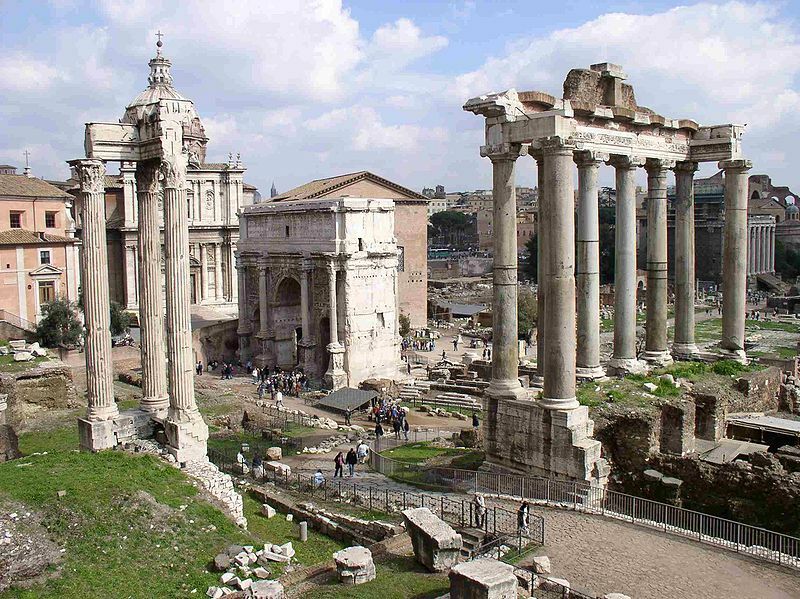 It is written in the first person, so the obvious points of comparison are Robert Graves’s Claudius novels and Marguerite Yourcenar’s Memoirs of Hadrian, both of which I love. It is written, however, for a 21st Century readership, so the writing style is quite different. Also, the focus is specifically on Britain and, in this sense, it comes closer to Manda Scott’s Boudica Dreaming series, though told, of course, from the completely opposite point of view. 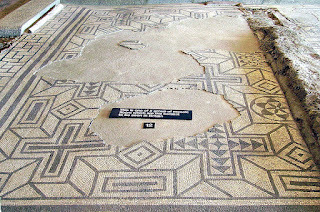 Apart from my early visits to Fishbourne (which many archaeologists and historians believe to have been built for Cogidubnus by Vespasian), my subsequent academic studies and countless conversations with colleagues and students, I have frequently made connections with more recent events. This, in one sense, is my response to 9/11. I can so easily imagine someone like Cogidubnus being seduced by elements of Roman culture (the architecture of the Forum – which my fictional Cogidubnus sees as a young man, the beauty of the written word in the poetry of Virgil & Ovid) in much the same way that, all over the world, people of my parents’ generation were seduced by aspects of American culture (Jazz, Rock & Roll, Hollywood, not to mention the charisma of politicians such as FDR and JFK). 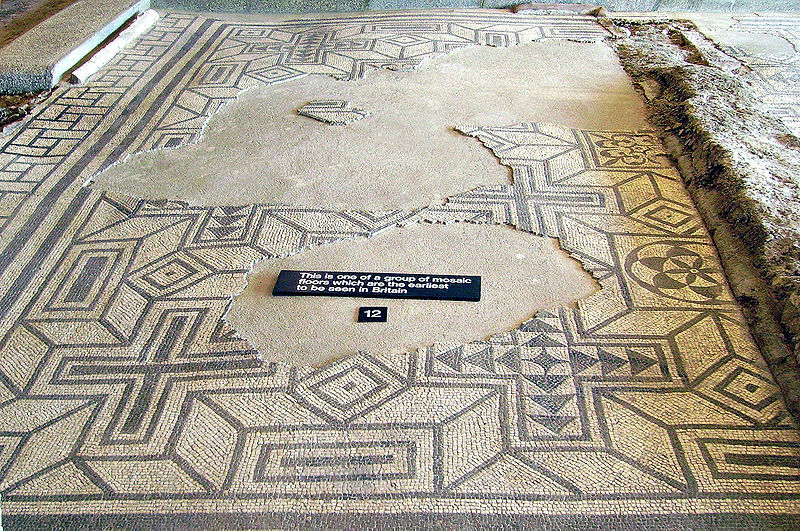 A Mosaic floor at Fishbourne, probably from Cogidubnus's time (photo: Immanuel Guel). 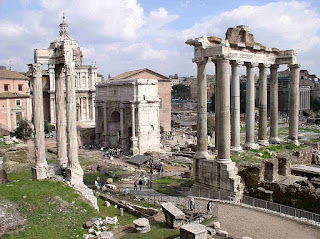 The Roman Forum, through which my fictional Cogidubnus rides alongside Vespasian, in the Triumph of the Emperor Claudius (photo: Carla Tavares). 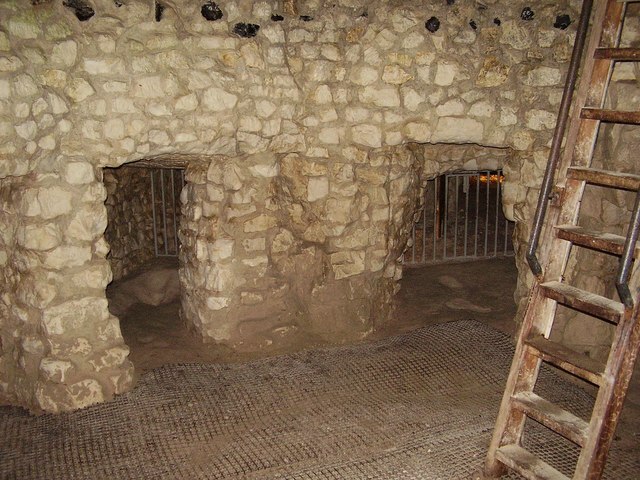 The ancient mine-shaft on Iceni territory, where the protagonist is held hostage in the aftermath of the Boudican Revolt (photo: Ashley Dace). The realisation of the unequal nature of the “special relationships” that arise from such a seduction comes later, and draws a variety of responses, which are not easy to reconcile. The central part of the book gives a graphic account of the Boudican Revolt, from the perspective of its victims (most of whom would have been British, rather than “Roman” in the strict sense), and in a way which, I hope, has strong contemporary resonances. Here is the 2012 long-list for the Man Booker Prize. Those high-lighted in blue are those that have made it onto the short-list. The final result will be announced on 16th October. 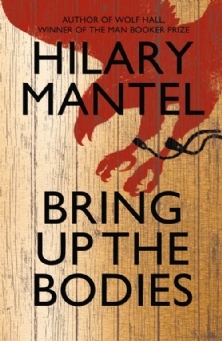 Of the books on the short-list, one of the historical novels, Hilary Mantel’s Bring Up The Bodies seems to be emerging as the hot favourite to win the prize. My money was on this book from the start. To my mind, it is a worthy sequel to Wolf Hall, and I can’t wait to read the third book in the series. Mantel pulls off brilliantly the difficult task of getting the reader to see a past world through the eyes of someone who could so easily be seen (and so often has been seen) as a villain. She does not make Thomas Cromwell a hero: his ruthlessness and vindictiveness are not glossed over by any means; but she also shows another side to him – a caring family man; loyal to his true friends; capable of pity and compassion as well as cruelty; in short, a three dimensional human character. The reader is continually confronted with the question (as I have heard the author herself remark) “if you were Thomas Cromwell, what would you have done in this situation?” The easy answer might be to say that I would never have become the kind of person that Thomas Cromwell was; but this is a 21st Century response, and Mantel does not allow her readers to get away so easily. This is historical fiction at its challenging best. The judges, of course, might prefer to back a less well-established writer (Mantel has already won the award for Wolf Hall and is, I suspect, set for yet more exalted heights of international literary recognition in the future). 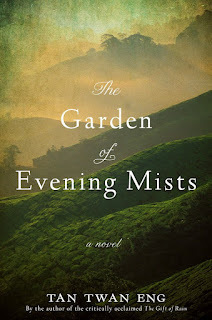 If there is one author on the short-list who could give her a run for her money, I think it is probably Tan Twan Eng, with his second published novel, The Garden of Evening Mists, set against the background of the Japanese occupation of Malaya. As a recent reviewer in The Guardian pointed out, it is “impossible to resist” a book which begins: “On a mountain above the clouds once lived a man who had been the gardener of the Emperor of Japan." That same reviewer, however, describes the book as “bland,” a sentiment with which I cannot possibly agree. 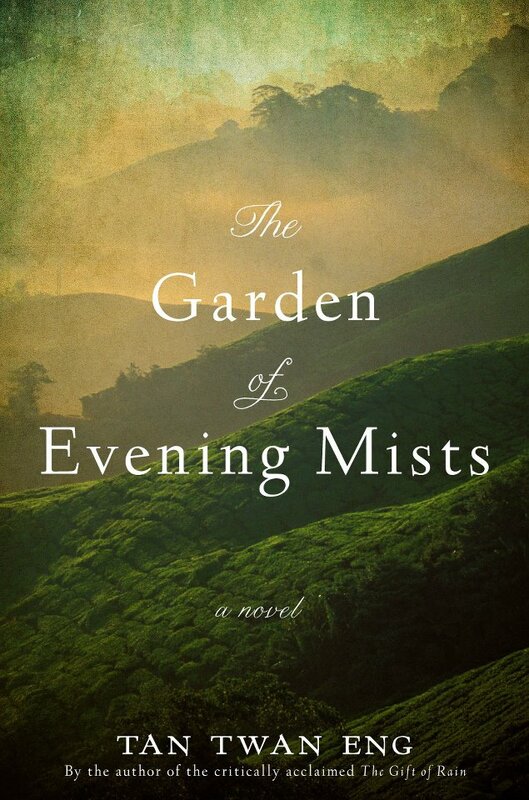 It charts the growing relationship between this old man and a retired Malayan woman judge, Teoh Yun Ling, as they build a garden together amid the mists of the mountain. It is a book with an almost magical sense of place. I don’t envy the judges their task of choosing between such different books (not to mention the contemporary fiction works on the list, not all of which I have read), but I look forward to hearing the result, and am glad to see historical fiction holding its own amid such a wealth of diverse literary offerings. Are there books on the long-list that you think deserved to be on the short-list but aren't? Are there other books that you think should have been on the long-list (mine might include Andrew Miller's Pure and Katie Ward's Girl Reading).